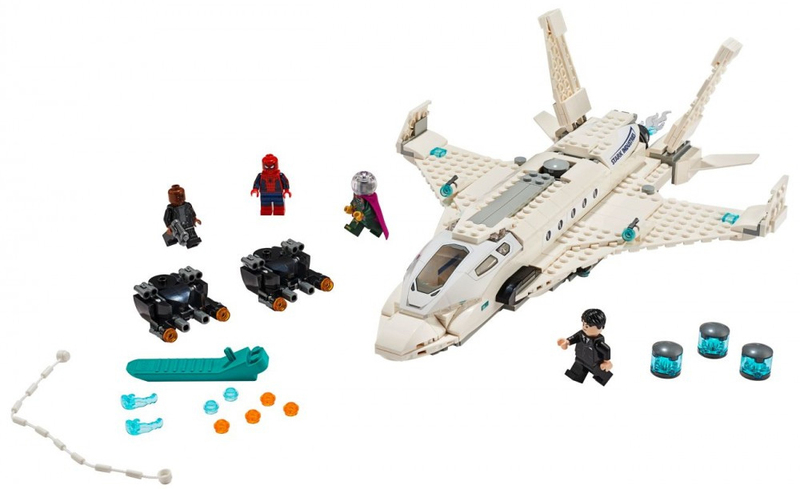 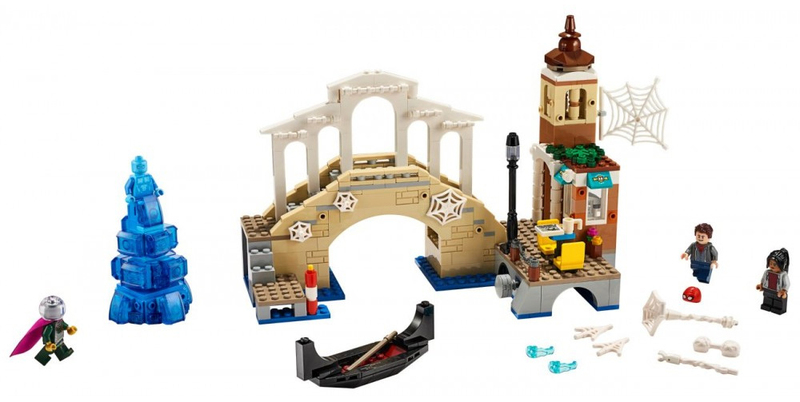 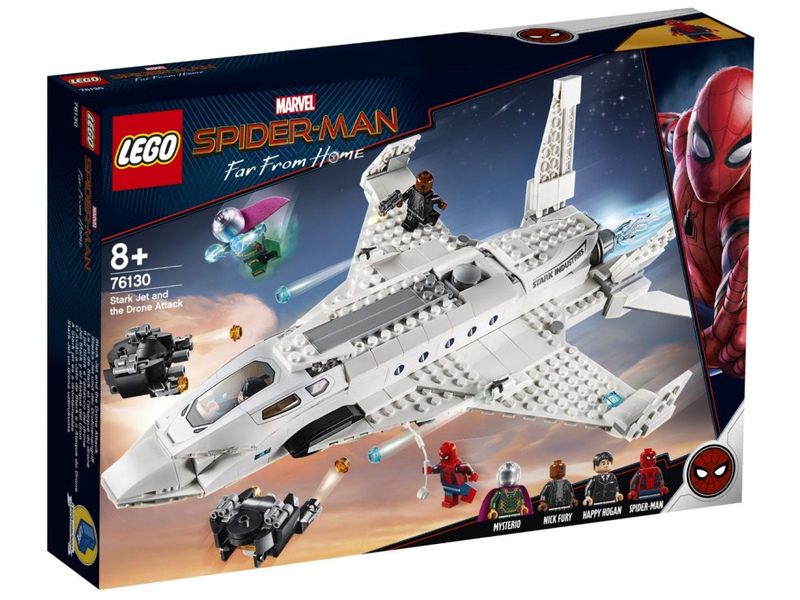 The new LEGO® Marvel sets based on Marvel Studio and Sony’s Spider-Man: Far From Home have been revealed by Ukrainian site called Playzone and discovered by Brick Heroes. 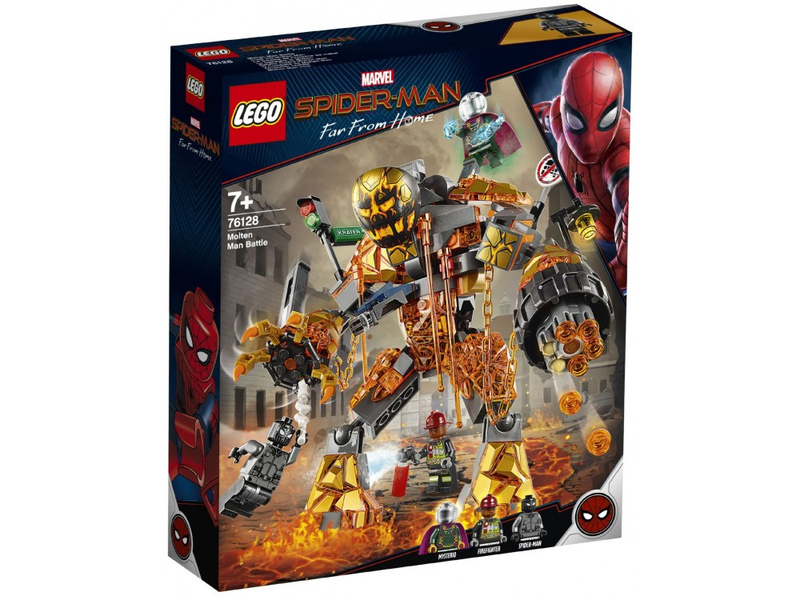 I have to say they are quite impressive especially the Elemental Molten Man set. 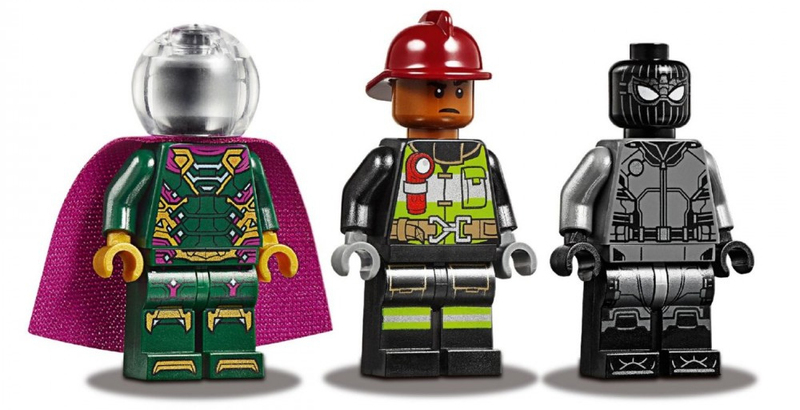 They also have some quite cool minifigures, especially Mysterio. 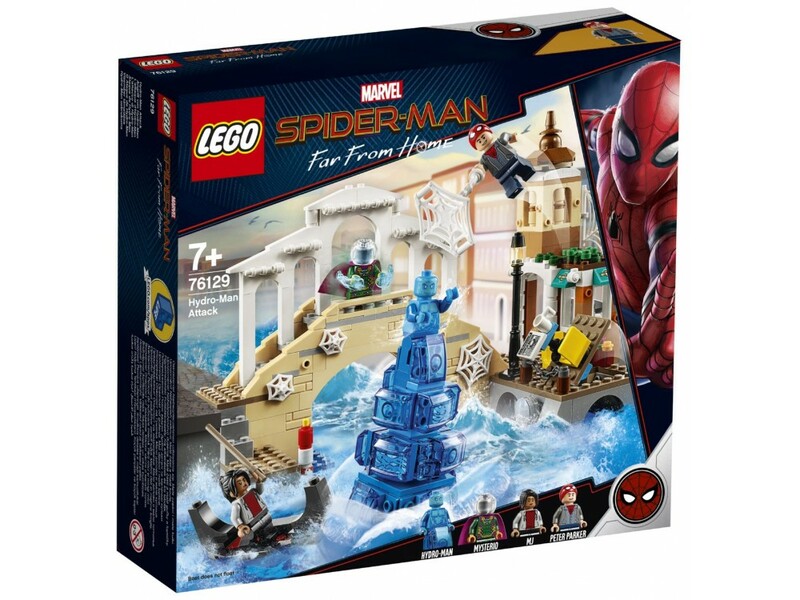 No official release date has been give by I would expect them to drop on May or June 1st has the movie arrives in cinemas in July. 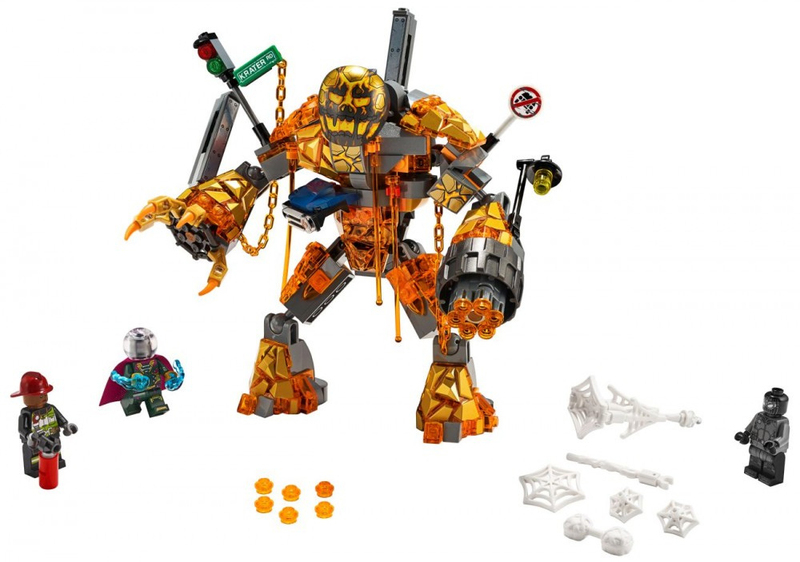 Check out the image below and for more head over to Playzone.